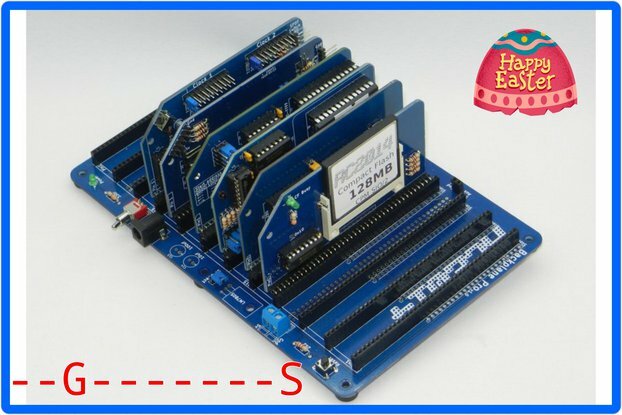 Z80 based modular homebrew computer kit. 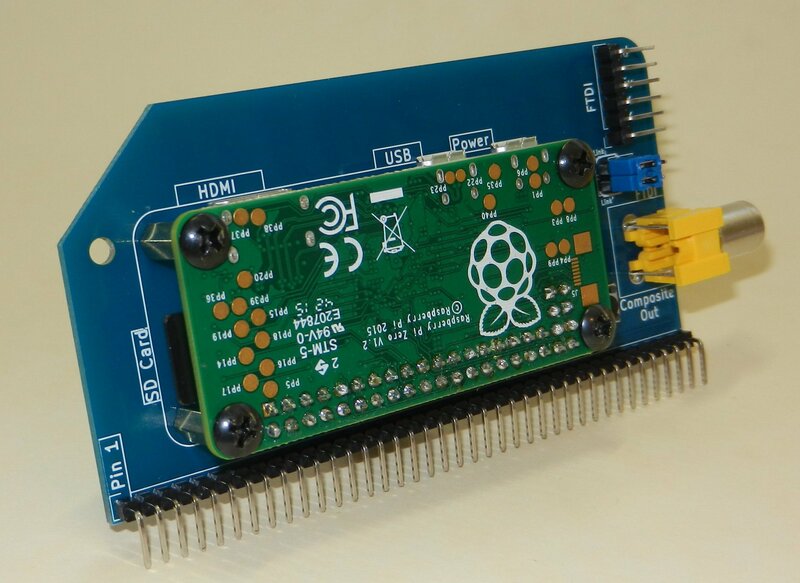 RC2014 is a range of homebrew computer kits reminiscent of what was available in the late 70s / early 80s. They are not a clone of anything specific, but there are suggestions of the ZX81, UK101, S100, Superboard II and Apple I in there. 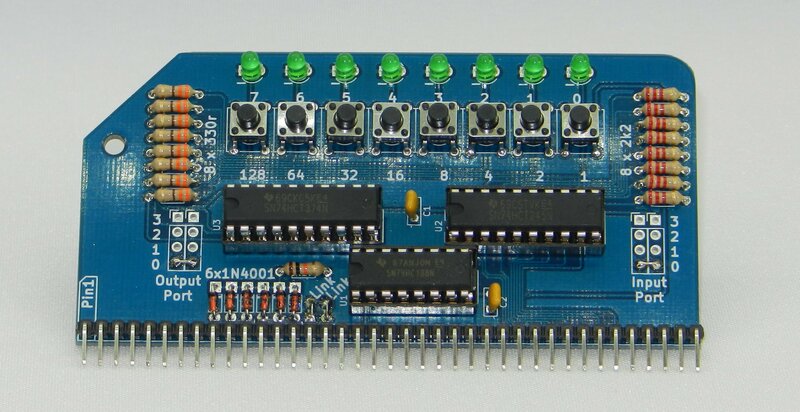 The RC2014 Plus is a modular computer with an 8 slot backplane. It has a Z80 CPU running at 7.3728, 32k RAM (Easily upgraded to 64k), Microsoft BASIC on ROM and communicates over serial at 115,200bps via a Zilog SIO/2 UART. 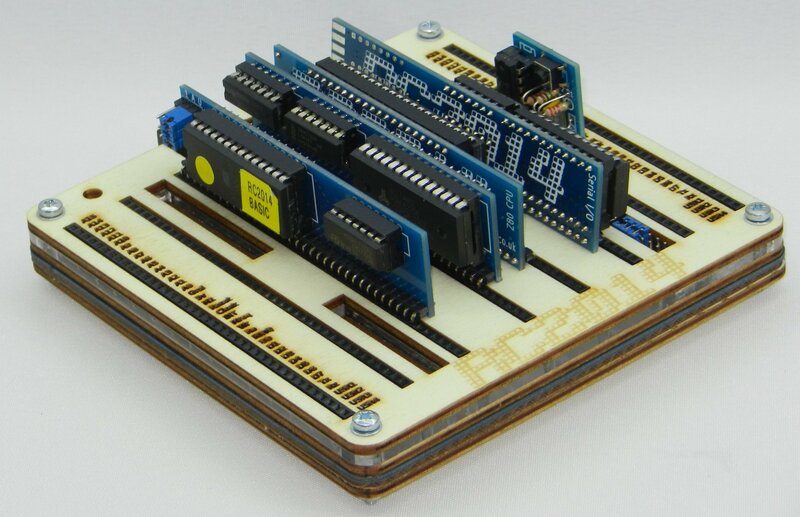 The backplane allows expansion modules such as official RC2014 Modules or a selection of 3rd party "Designed for RC2014" modules. The design is simple, and the standard 0.1" pitch headers encourages building your own add-ons. These modules are available individually if you are upgrading an existing RC2014, or have non-standard requirements. However, for a complete computer kit, buying the RC2014 Pro will work out cheaper. 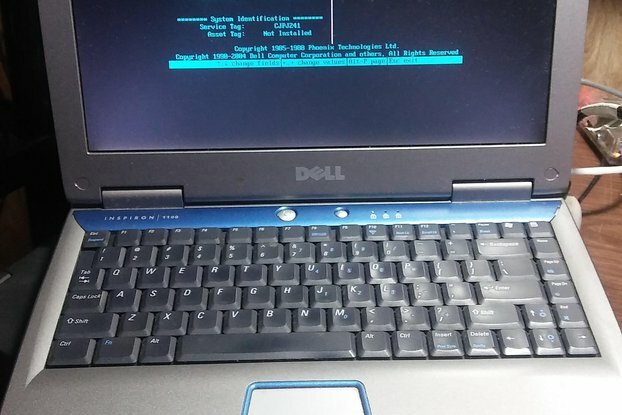 When assembled, the RC2014 Plus boots straight in to Microsoft BASIC. This can be accessed through an FTDI cable and a terminal program (PuTTY, TeraTerm, Screen, etc) on your PC or laptop. Alternatively, you can use a Pi Zero Serial Terminal to plug in directly to monitor & keyboard. 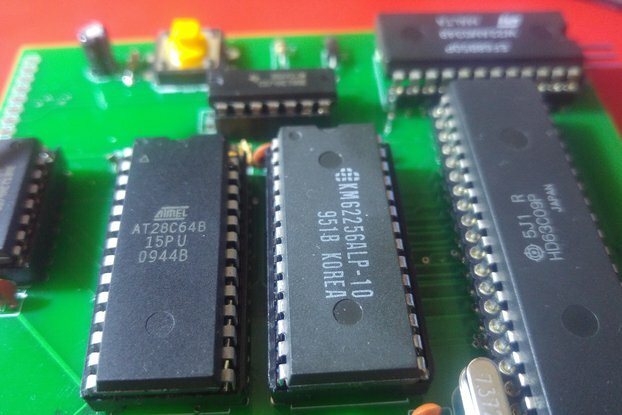 Z80 running at 7.3728MHz, 32k RAM, Microsoft BASIC and 115,200bps serial is the common spec for the RC2014 Mini, RC2014 Classic and RC2014 Plus. The Mini has limited upgrade options though, and although the Classic can be upgraded, it must be done by replacing modules. The RC2014 Plus, however, uses the same PCBs as in the RC2014 Pro, and each module can be easily upgraded with just a few extra components. 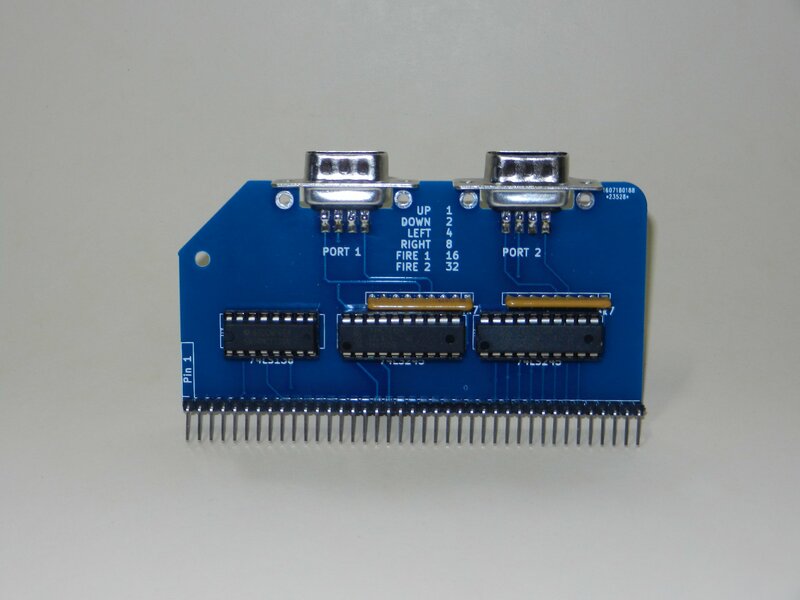 So if you wish to run at different speeds, have more memory, use different size ROM images, or have a second serial port, these can all be added easily and cheaply later on. Note that the ROM comes pre-programmed with MSBASIC for 32k (as per the supplied kit), and also MSBASIC for 56k and CP/M Monitor if you upgrade later on. It is assumed that you have your own soldering equipment (entry level soldering kit is sufficient), and have at least beginners experience.